Full genion interiaor. Mint condition outer showered every thing is perfect running condition. central locking , New Tyre, power window, power staering just used for family only. just buy and drive. 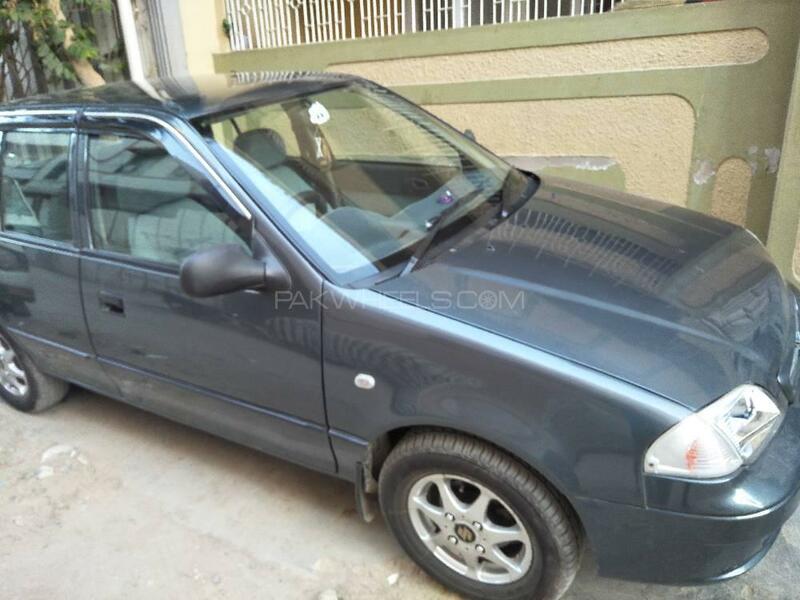 Hi, I am interested in your car "Suzuki Cultus VXL 2007" advertised on PakWheels.com. Please let me know if it's still available. Thanks.